Welcome to First Congregational Church of Mountain Home, ID! Whoever you are, where ever you are in life’s journey, you are a beloved child of God, loved by Christ, and called by the Holy Spirit. To bring the word of God to all people through the empowerment of the Holy Spirit. Work together to worship God, share our faith in Christ, and enrich our community through service and education. 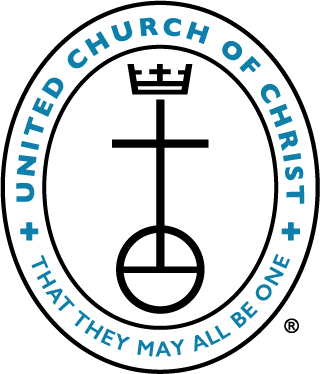 We are a member congregation of the United Church of Christ: a collection of 5,148 Congregations across the United States with about 1 million members all together. The United Church of Christ has a history of advocating and working for justice, and is well-known for their proclamation that “God is Still Speaking!” Our faith is over 2,000 years old, but our thinking is not. We are always listening for God’s guidance. We are a spiritually diverse and inclusive Christian community. We believe faith should unite all people. We hope you will join us for worship Sunday at 11 am from Labor Day to Memorial Day and at 10 am during the summer. Please feel free to contact us for more information.